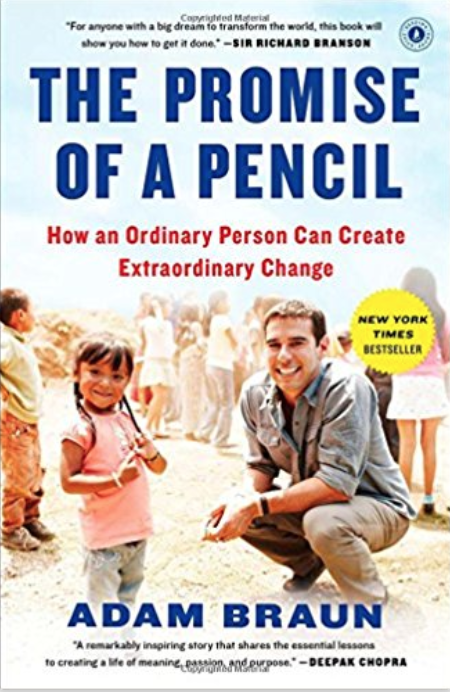 Adam Braun may be best known for his New York Times Bestselling Book, “The Promise of a Pencil,” and the incredible organization he and his team created, Pencils of Promise, where hundreds of schools were built around the world. 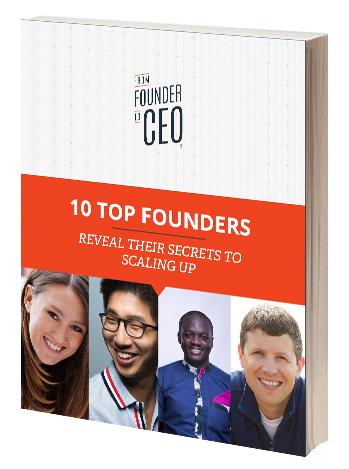 What you may not know is that Adam has set out on another mission with the similar theme of democratizing education. 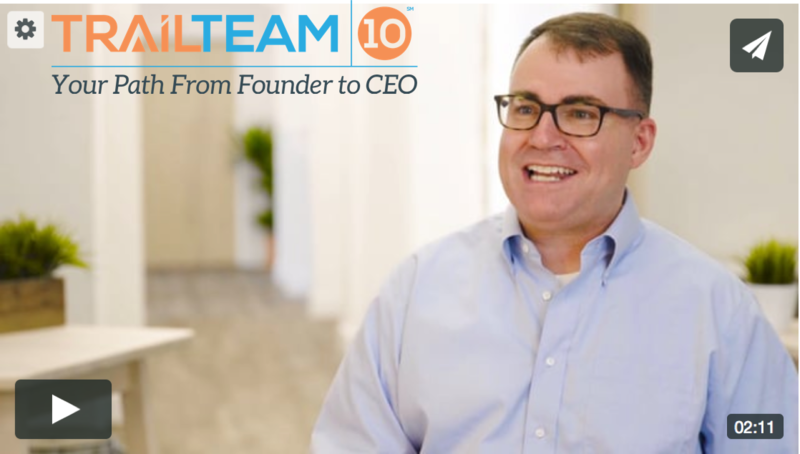 With his wife as an inspiration, Adam and his Co-founder have assembled an incredible team that hopes to reduce the burden of college debt and empower a new generation of men and women with an education built for the 21st Century. Powerful Promise of Value: MissionU is the college alternative that allows more students to get a debt-free education and positions them for the most in-demand jobs of the 21st century.